After playing at Hot Docs, Drunk Stoned Brilliant Dead: The Story of the National Lampoon opens at the Bloor Cinema this weekend, tickets and showtimes can be found right here. 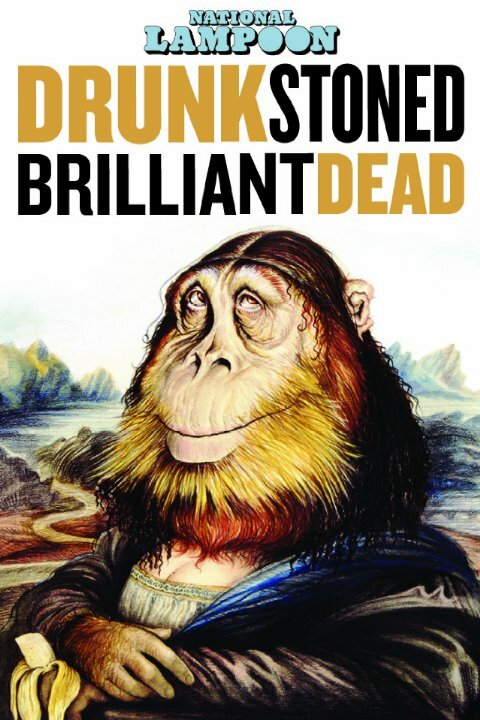 Through interviews and archival footage, Drunk Stoned Brilliant Dead: The Story of the National Lampoon entertainingly charts the promising rise and tragic fall of the popular humour magazine in the 1970s and ’80s, giving overdue recognition to the brilliantly twisted minds behind the crude and satirical publication. The magazine branched off into popular radio and stage shows that helped launch the careers of comic greats like Bill Murray, Chevy Chase and Jim Belushi, before Saturday Night Live snatched them up. The publication also paved the way for cinematic classics like Animal House, Caddyshack and Vacation, and provided a much needed platform for the early writing of John Hughes, who revealed his own filthy streak through short stories. Director Doug Tirola has put together a smoothly edited package that transports us right back to this drug-fuelled era, filled with great stories and some genuinely hilarious moments, underscored by a surprisingly touching sense of nostalgia for this bygone era of uncensored comedy. Although some of the magazine’s more extreme humour might seem sexist or politically incorrect by current standards, it’s all very representative of the time period, and often admittedly quite funny. Profane and fearlessly outspoken in its no holds barred recounting of a crucial moment in comedic history, Drunk Stoned Brilliant Dead: The Story of the National Lampoon is not only one of the most wildly entertaining documentaries of the year, it’s also among the absolute best.